Black women are the innovators, thought leaders, and trendsetters in the beauty industry. 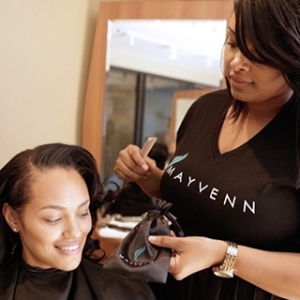 Mayvenn gives real stylists the tools they need to take their careers to the next level. 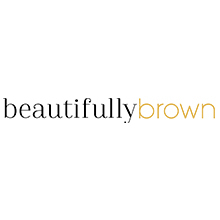 As the largest black-owned hair business in the industry, we recognize the innate magic that women of color possess. 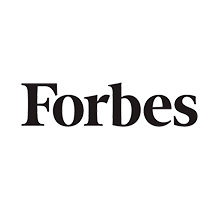 Achieve your goals as you foster your personal and professional growth. Own your power, your purpose, and your passion with Mayvenn. 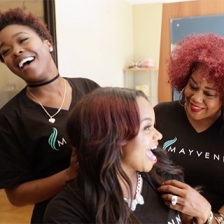 Mayvenn is committed to matching customers with the best stylists. Join Mayvenn to become a Certified Stylist. When you service a Mayvenn customer, Mayvenn will pay you immediately and directly. Cash out for free instantly after the appointment. 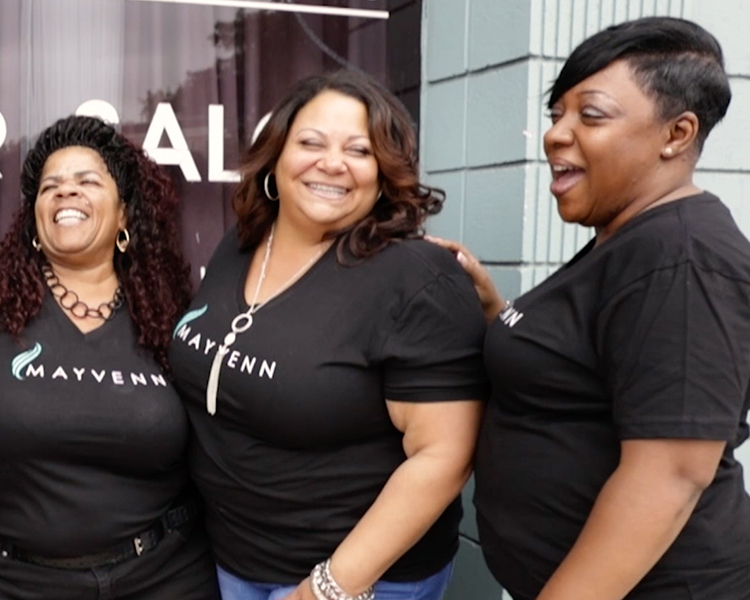 Our team is US-based and committed to supporting Mayvenn stylists and their clients. Grown from humble beginnings, we understand the perseverance and hard work that this industry demands. We’re here to change the game. 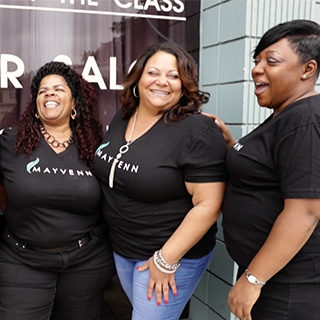 Mayvenn has thousands of customers across the country that are looking for a great stylist in their area. 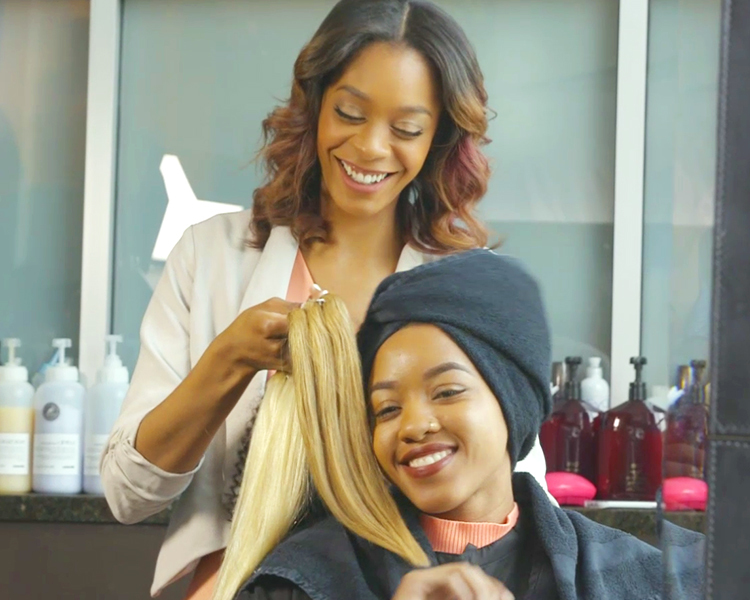 By becoming a Mayvenn Certified Stylist, you will be placed in our stylist directory and sent clients that are looking for an install nearby. 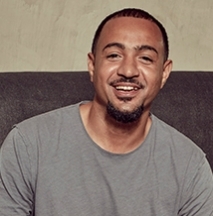 What does a Mayvenn Certified Stylist do? Our stylists have been vetted by our team and are always receiving feedback and ratings from clients. 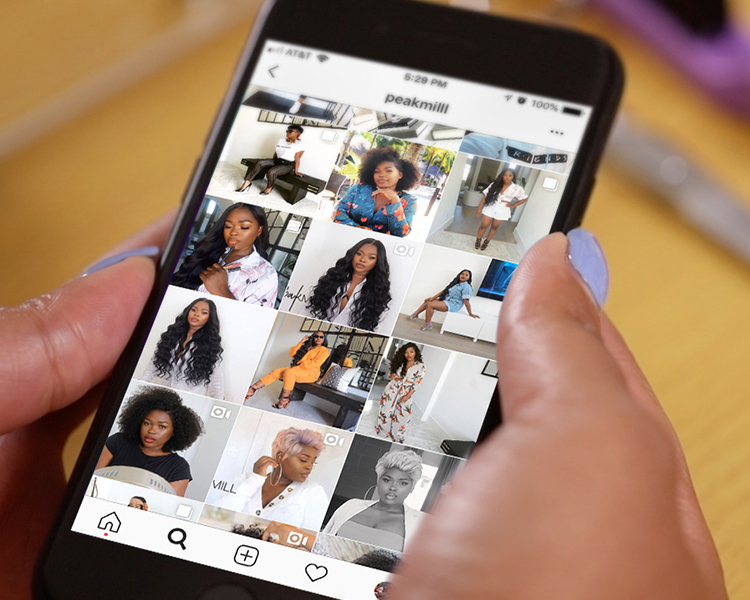 They service clients sent to them by Mayvenn, have their own website that Mayvenn hosts and updates, use our customer service team, and are able to sell quality-guaranteed hair directly from their site to clients. 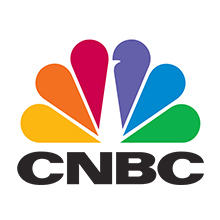 Is this program really free to join? Yes, it’s completely free. There are no out-of-pocket costs to the stylist and we are constantly adding new improvements and tools for you to succeed. What if my clients aren’t sure about buying hair online? We offer free shipping and free 30 day returns on hair that is unopened, or exchanges on hair that has been used - even if it’s worn, cut, or colored. We believe in our product and strive to maintain high quality standards. What kind of hair would I be selling with Mayvenn? Mayvenn carries virgin, human hair and we pride ourselves on quality. We currently offer various texture options in Malaysian, Brazilian, Indian, and Peruvian origins. We provide top of the line customer service, stylist success coaches, and an online community group so that you are fully supported. From industry events to webinars and educational material, Mayvenn has your back every step of the way!